How much is Jose Baez Worth? 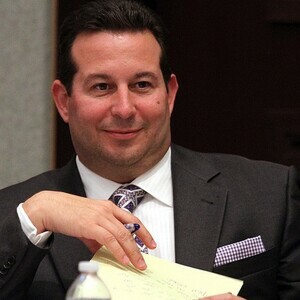 Jose Baez net worth: Jose Baez is an American lawyer who has a net worth of $5 million dollars. Born in New York, New York, Jose Baez grew up traveling between the Bronx and Florida. He left school before graduating, after he and his girlfriend became pregnant. He subsequently completed his GED, and then joined the U.S. Navy in the mid-80s. He went on to work as an intelligence analyst, and then graduated from Florida State University. He then earned his law degree from St. Thomas University School of Law in 1997. 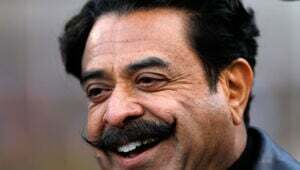 Due to prior bankruptcy issues, he was denied admission to the Florida Bar until 2005. Since then, he has focused primarily on criminal defense cases, and has served as legal counsel on multiple high-profile cases, including representing Elvira Garcia, Nilton Diaz, Casey Anthony, and Gary Giordano. He is currently working on a civil lawsuit focused on the mass shooting in the movie theater in Colorado. He is considered one of the best criminal attorneys in the country.